This building was originally designed by RBB in the early 1980s. In 1996 RBB renovated three oncology floors. 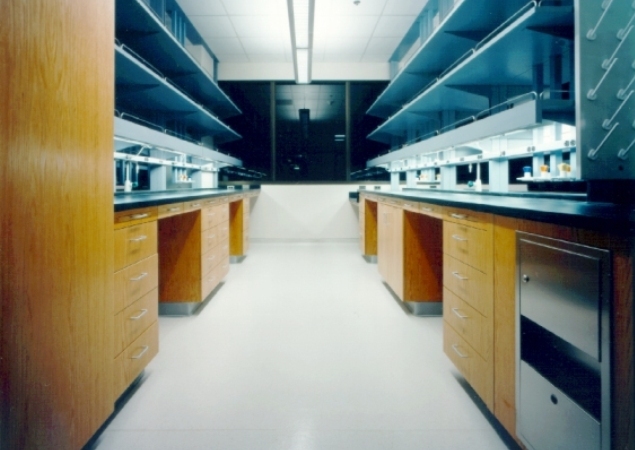 The project totals 30,000 square feet, and consists of three laboratory research floors. 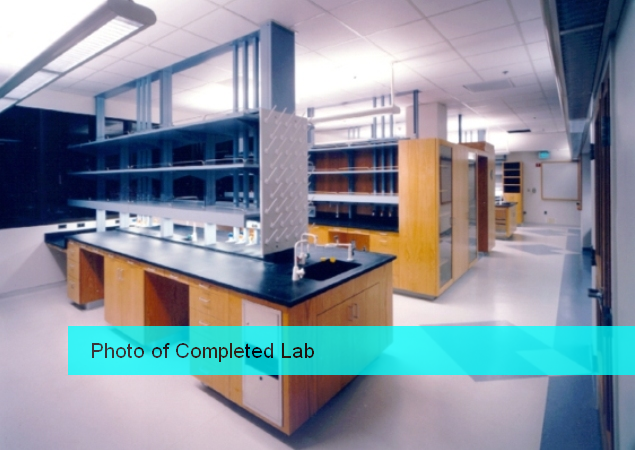 Functions include equipment, work, tissue culture, and cold rooms, and administrative support. 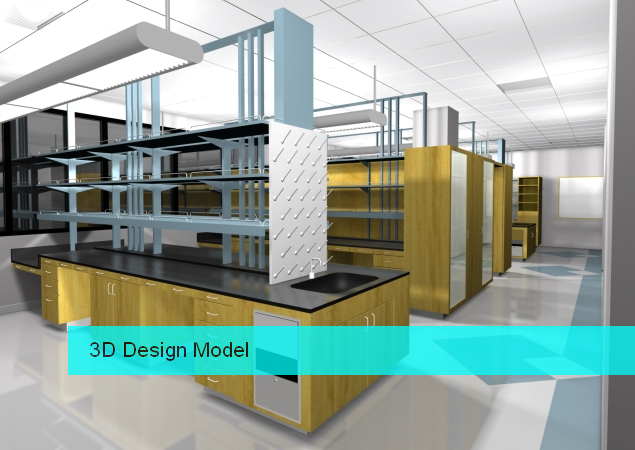 The design concept provides vertical stacking of laboratory modules along the east wall to ensure efficiency, modularity, flexibility and maintenance. The building systems were retrofitted and to include external shafts at the corners of the building.